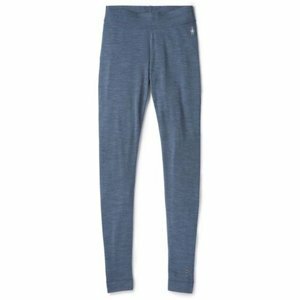 "Color: Dark Blue Steel Heather","Size: XS"
"Color: Dark Blue Steel Heather","Size: SM"
"Color: Dark Blue Steel Heather","Size: MD"
"Color: Dark Blue Steel Heather","Size: LG"
"Color: Dark Blue Steel Heather","Size: XL"
Made from our warmest base layer fabric, these bottoms will keep you warm even on the coldest summits. Features a covered elastic waistband, flatlock seam construction and a midrise waist. Machine Wash Warm Gentle Cycle. Do Not Bleach. Tumble Dry Low. Cool Iron As Needed. Dry Clean.